This gorgeous place offers car rental Seville with cheap modern cars for exploring the city. Car rental online is also available. So if you want to have a marvelous trip just hire car Seville and enjoy. Rent car Seville and feel free in your comfortable sightseeing! 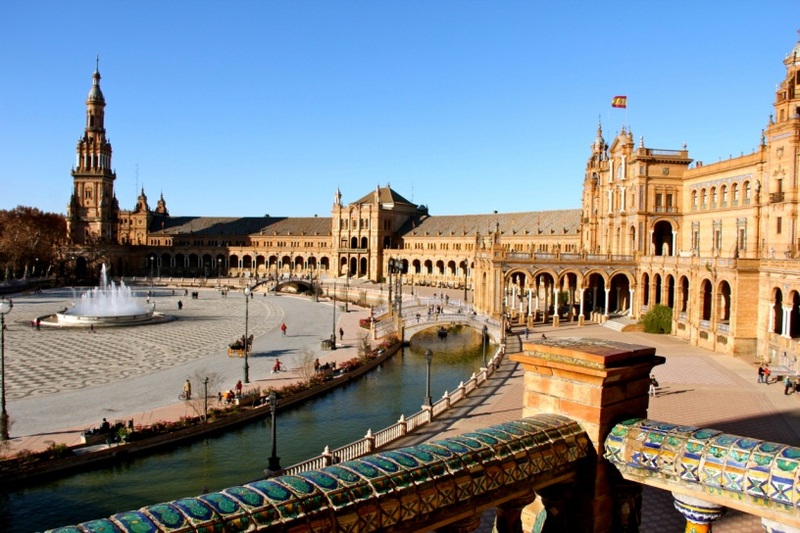 Without any doubts Seville (Sevilla) is one of the most beautiful cities in Europe and also the capital of Andalusia. It is the birthplace of bullfighting and flamenco and the local sherry is known all over the world. Every year this place attracts thousands of tourists who admire the unusual architecture, walk through the legendary places or take part in the world famous traditional incendiary holidays that won’t leave anyone indifferent. A strange mixture of Moorish delicacy, Spanish arrogance, Mediterranean passion for idleness and gypsy grace creates an indescribable atmosphere inherent only in Seville. RentalCars24h.com offers you reliable car rental Seville services that will help you to feel free and independent when moving around the town. Providing best online prices for car hire Seville services, RentalCars24h.com allows you to save money each time when you rent a car in Seville.